Manufacturer of a wide range of products which include pp laminated paper bags, laminated paper bags, hdpe laminated paper bags and ldpe laminated paper bags. Premier Polymers offers a unique range of Polypropylene- based PP laminated paper bags, which optimize packaging performance, functionality and cost. Our range of laminated paper bags bags is used in several type of packaging such as stand-up pouches and vacuum-formed packages. Additionally, our range of laminated bags can be availed in various customized sizes at very reasonable prices. 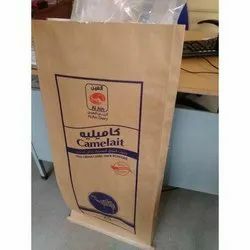 We specialize in manufacturing of Laminated Paper Bags, which are extensively used in Chemical Industries, bulk packing, food, pharma etc for packaging of various chemical products and minerals. Our bags are made of the finest quality paper, which does not react with its contents. 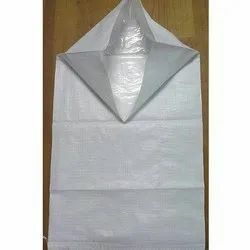 Further, these Paper Bag can be availed in various sizes at highly competitive prices. We offer a wide array of HDPE Laminated Paper Bags. Further, our HDPE laminated paper bags are highly durable in quality, water resistance and high in strength. 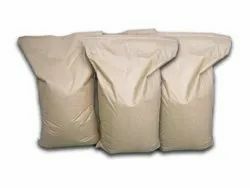 Additionally, these HDPE Laminated Bags are exclusively used in corrugated boxes as an outer layer and in the wrapping of various materials such as Steel and in other allied industries. Moreover, these bags can be availed in sizes of small, medium and large. 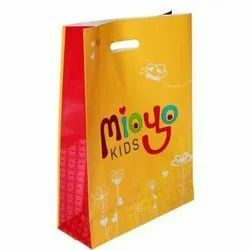 These bags are made by LDPE Laminated Paper Bags woven fabric on kraft paper by using LDPE through extrusion lamination. These bags are stitched at one side to form a bag. The bottom is either folded & stitched or stitched with crepe paper.